The Brisbane Golf Club was established at Chelmer in 1896 with only nine holes available for play. Requiring more land, the Club relocated in 1904 and the Yeerongpilly Course was born. Sydney professional and the three-time Australian Open champion, Carnegie Clark, provided the original design of the course at a cost of ten pounds, eleven shillings. Since then the course has been influenced by around a dozen architects, club captains, committees and professionals including the likes of Alastair McKenzie, Wayne Grady and currently, Ross Watson. 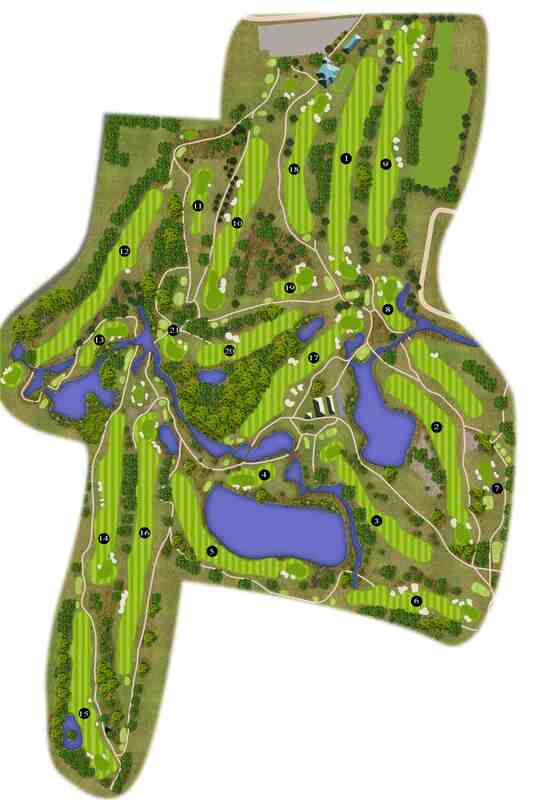 Mackenzie also designed Royal Melbourne’s West Course, Cypress Lakes at Pebble Beach and Augusta National. The Brisbane Golf Club hosted the first Queensland Amateur (Men’s and Ladies) Championship in 1900, the first Queensland Open Championship in 1925, the first Queensland PGA Championship in 1926 and the first Men’s Senior Amateur Queensland Championship in 1996. The Brisbane Golf Club has hosted the Isuzu Queensland Open on a record 21 occasions. The golf course is the only one in Australia with Champion Ultradwarf Bermuda grass on its greens and a three year green replacement program was completed in August 2015. This surface is currently installed on 700 golf courses in the United States. The fairways are couch. Click here to watch and learn more about our greens. There are 73 bunkers on Holes 1 to 18 and an additional six bunkers on Holes 19, 20 and 21. A total of 79. The current course record is 63 set by Brody Martin in Round 4 of the 2018 Isuzu Queensland Open. For each hole on the course tour we have included a tip from our PGA Professional, Joe Janison. Click here for a copy of The Brisbane Golf Club Motorised Cart Guidelines for Dry Conditions. 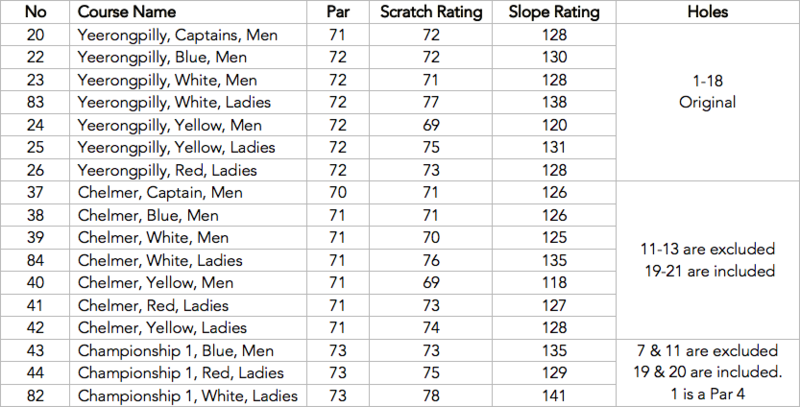 Click here to see the course ratings.